Did you know that meditation and yoga can be powerful tool for stress management, help to reduce anxiety, depression and boost your immune system? 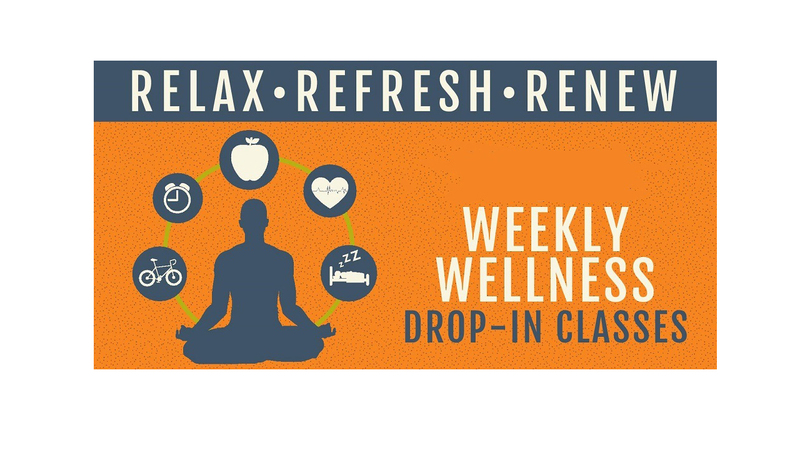 Drop by any of CHEW's free weekly wellness classes for a mind-body boost! Visit www.scranton.edu/chew for class descriptions. 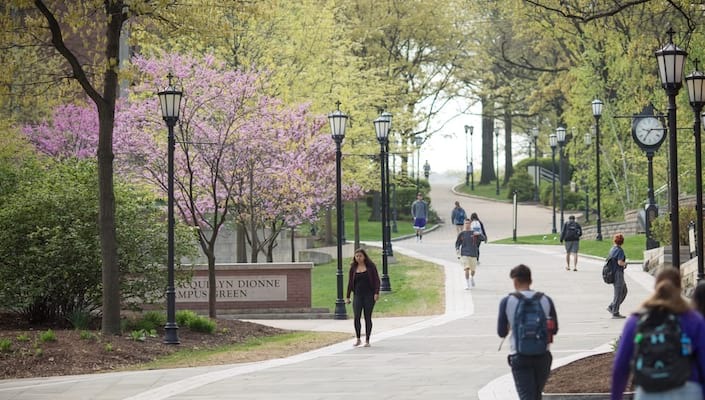 *Email chew@scranton.edu to be included into a group email to notify you of room changes and/or cancellations. Please specify your interest in yoga, meditation or light weights & abs . . . or all three!